The St Pete Pride Parade is an annual event held on the streets of downtown St Petersburg. 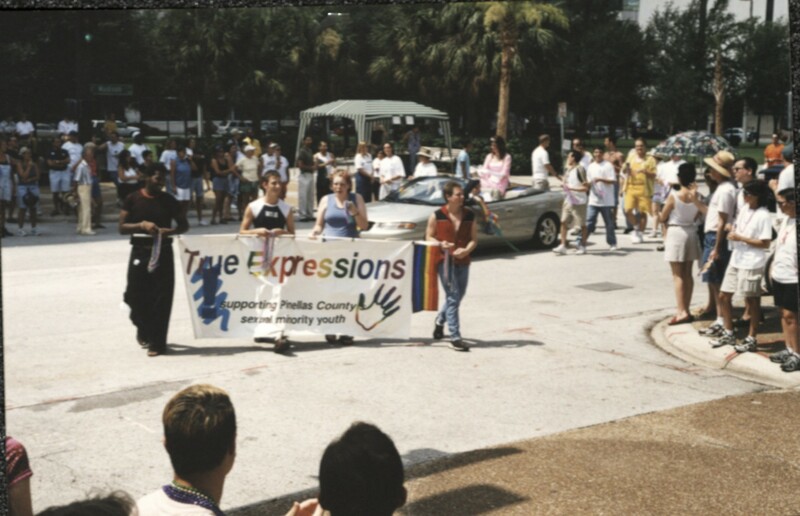 Organized by St Pete Pride, Inc, the parade is held to support the culture and advancement of the LGBTQ Community of Tampa Bay and throughout Florida. One of the largest and most distinguished in the country, the Pride Parade is celebrated for its’ advocacy of Gay Rights and building a community of support for all involved. 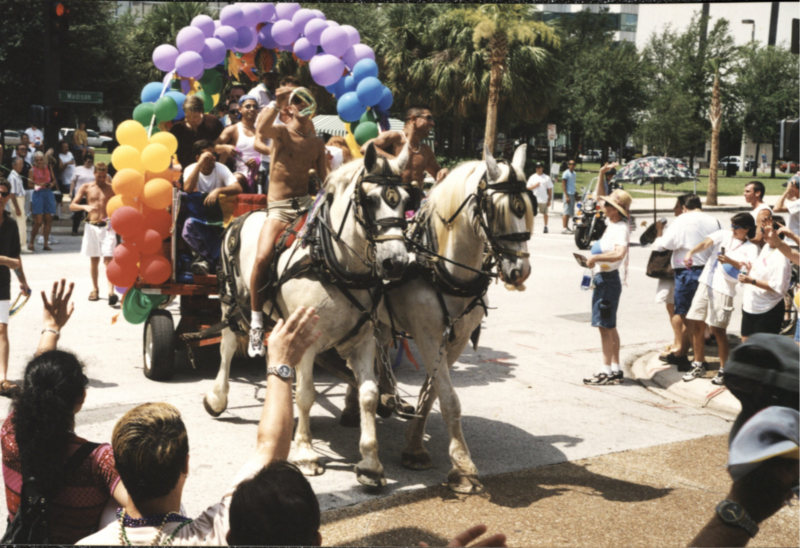 St Petersburg Florida is known nationwide for the annual LGBTQ Pride festival held every year on Grand Central Avenue. 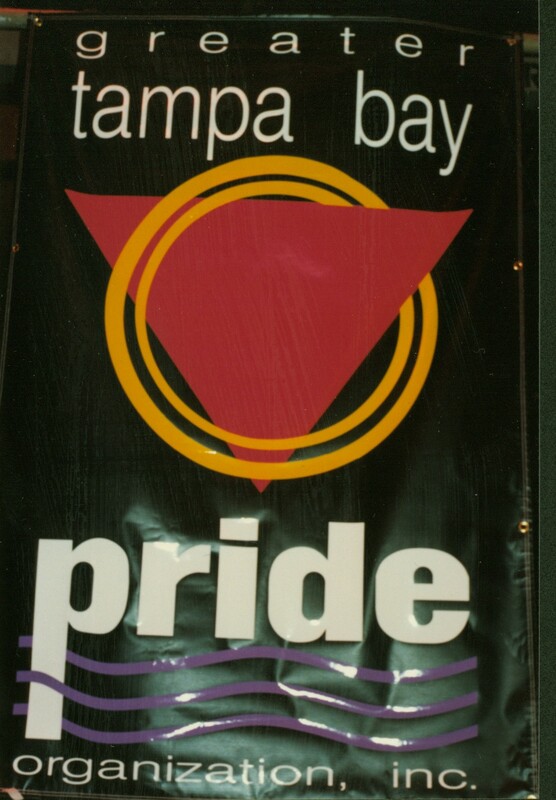 Beginning as an outgrowth of the Greater Tampa Bay Area Pride Festival, St Pete Pride's first event was held in June of 2003. 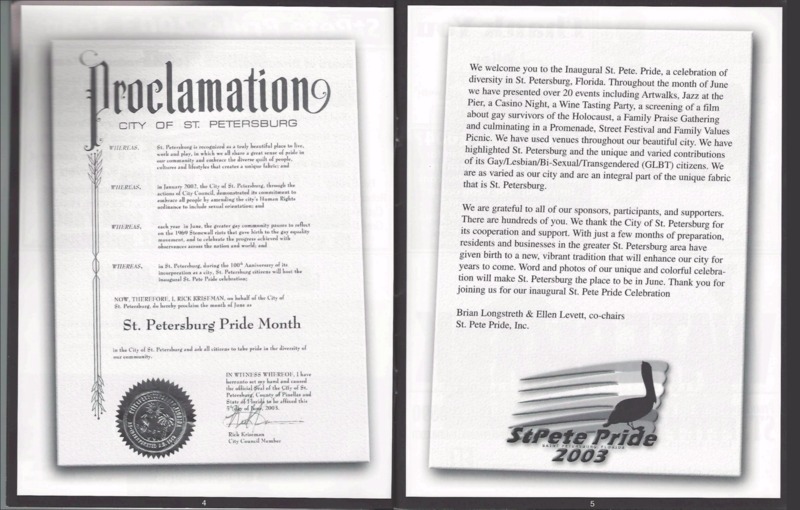 St Petersburg City Council proclaimed “the Month of June as St Petersburg Pride Month in the City and ask all citizens to take pride in the diversity of our community.” St Pete Pride Celebration was inaugurated by Brian Longstreth & Ellen Lovett, and took place June 21-29th, with some events extending to the 3rd of July. Promotional items for the event explained the symbols and reasons for Gay Pride, the events being held throughout the city, and gave thanks individuals for their support in organizing. Since the inaugural event, St Pete Pride has grown to become the most widely celebrated pride festivals, and in 2017 the first to honor Transgender rights. Each year since 2003, the Pride festival has grown and continued to spread recognition for LGBTQ Human Rights, issues, and community diversity. As the event spread awareness of LGBTQ rights, more state representatives began to send their support letters to be included in the Pride Guide. By 2010, representatives Rick Krisemen and Charlie Justice, of the House and Senate respectively, had their letters included in the Pride Guide celebrating the spirit of the movement for diversity and inclusivity. The event encourages a cooperative of public and private interests, allowing the city to grow in both economic and cultural means. They aim to promote a healthy atmosphere of acceptance among all people, regardless of race, gender, or sexuality. 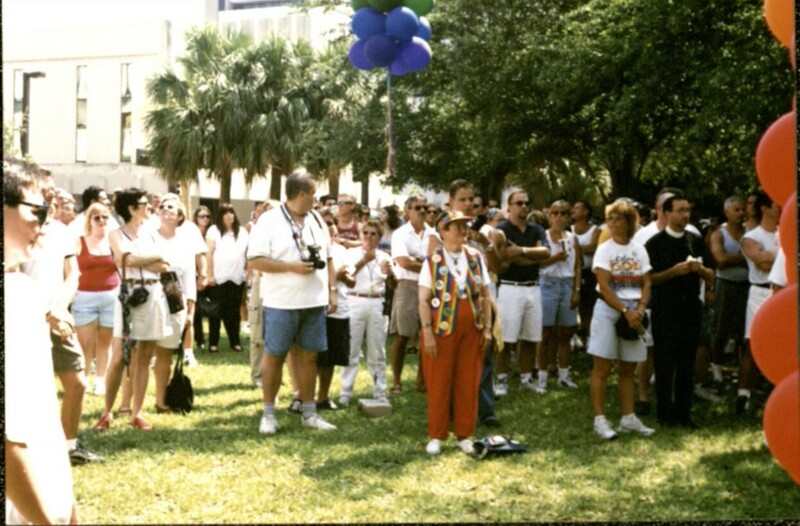 The USF Library archive holds many pieces of LGBTQ materials, donated from St Pete Pride Inc, the organization behind the event. Working within the spirit of St Pete Pride to further the LGBTQ community, USF holds an initiative for LGBTQ studies. The boxes hold photography, items, and printed booklets, documenting the history of this growing and influential event. Proclamation of St Petersburg City Council, June 2003. J. W. Rae, “St. 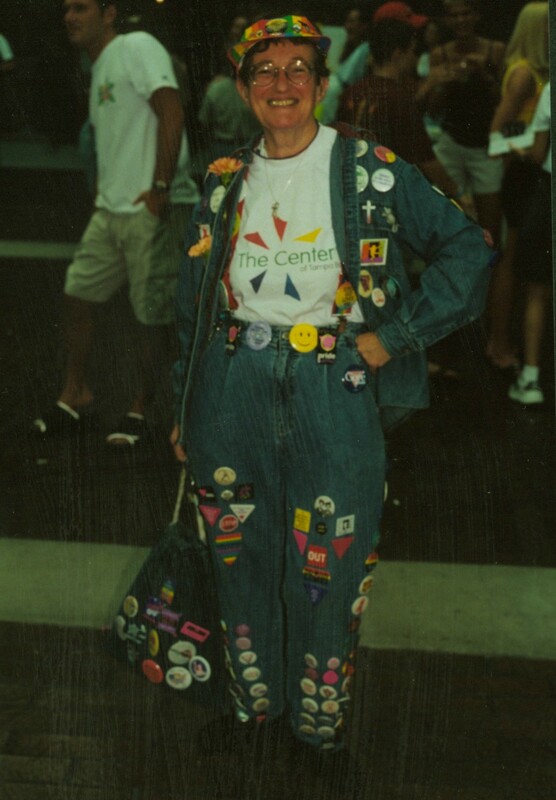 Pete Pride,” Tampa Historical, accessed April 20, 2019, http://tampahistorical.org/items/show/48.